We all know our economy needs a major overhaul. Our leaders in office are out of control with spending, and I'm not seeing a "heart check" to make the needed changes for America. But, how do you keep cash in your hands, while growing your wealth?? 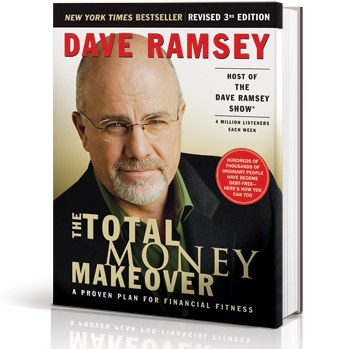 Begin with a Total Money Makeover. Without the heart felt desire to get your finances in order you will never achieve financial peace. Read this book! Download it to your Kindle and keep it handy at all times. You will be so inspired to work on getting out of debt and growing your wealth. 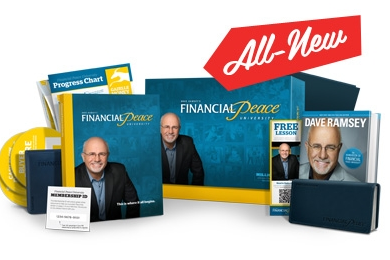 Take Dave Ramsey's Financial Peace University. Enroll in a local class and take advantage of having a community of people doing the same thing you want to do, keeping your accountable! Another step to saving money is budgeting. And, with budgeting you need a bank that makes your life easier, while wanting you to grow in your financial well-being. I love PNC Bank. Absolutely love them! I was just talking to my brother about this last week. PNC gets Generation Y. They understand that I don't have time to go inside, or even go through the drive thru. I have better things to do than wait in line. PNC offers wonderful online banking, iPhone & iPad banking apps. They offer mobile deposit for checks I receive. They keep up with how I spend my money, and give me a full report at the end of the month. I can check it anytime. PNC wants you to grow your wealth - they want you to be wealthy! By using their Spend, Save, Reserve accounts with Virutal Wallet Banking, it's easy to begin saving. Print off these budgeting sheets from Dave Ramsey's website - physically writing down your budget will help you see where your money is going, and where you can scale back to save. Taking time to save money now, will further your wealth in the long run. Saving isn't a quick process - it's a long, long marathon. But, if you do it, your children and their children will reap the benefits. You will leave a legacy of wealth long after you are gone. We'll be talking more about money and how to save well in the coming months. I hope it will spur you on to make better choices with your money, and help you save for a few fun items along the way! Good information about " BUDGETING WITH PNC BANK - VIRTUAL WALLET REVIEW ". Thanks for share. pnc online banking login - PNC Online Banking provides you with the tools to take control of your money and to simplify how you manage your finances.